Anne Bonny. Mary Read. Grace O'Malley. 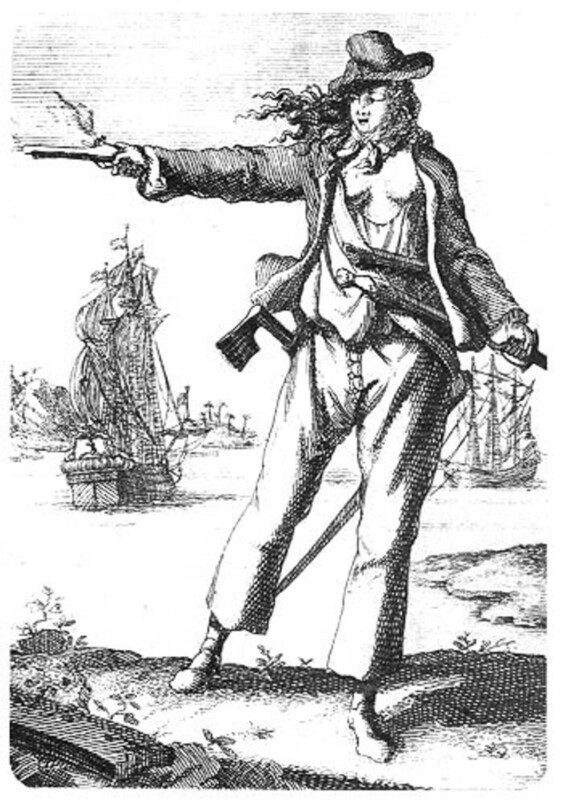 Some of the most notorious pirates in history were, in fact, women. But they weren't limited to the few stories that populate our history books today. In fact, there were probably more female pirates than we will ever know about, since so many disguised their identities or went undocumented. That's probably why you've only ever heard some of the most common names: Anne, Mary, and Grace. But they weren't the first. In fact, women have been pirates for over 1,000 years! In this hub, I'll explore the lives of some of the earliest female pirates to prowl the waters - so let loose your sails and let's see where the sea winds will take us. The earliest confirmed living female pirates come to us from Denmark. Specifically, these women were recorded as she-captains in the Danish Gesta Danorum. 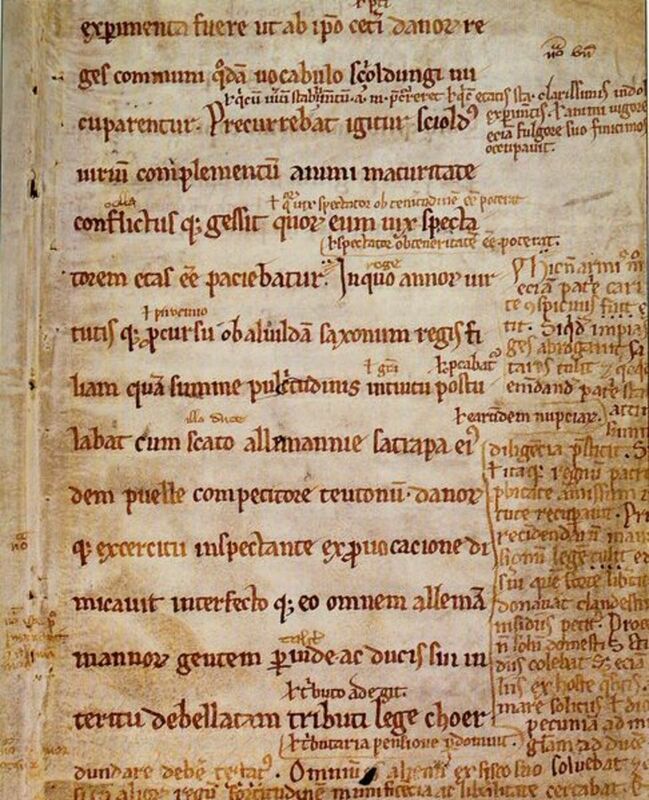 The Gesta Danorum was written down in the twelfth century by Saxo Grammaticus (translated as "Saxo the Literate") and is one of the earliest sources of Denmark's history. It consists of sixteen books in Latin describing Danish and Scandinavian history up to the twelfth century. During the Bravic War, the captain Webiorg fell during battle and Wisna had her hand cut off by Starcad. Hetha, on the other hand, survived and - as a reward - was granted rule over a place called Zealand by the new ruler of the Swedes, Ring. However, the Zealanders did not want a woman to rule them and threatened to revolt if Hetha was not removed from power. Ring then summoned her and, through talks, forced her to give up her control of all her lands. He allowed Hetha to retain Jutland as a tributary state, but this gave her little actual power. The next female pirates come to us from England and France. First is Aethelflaed, also known as "The Lady of the Mercians." She lived between 872 and 918 CE and was the eldest daughter of Alfred the Great of England. Following her husband's death, she became the sole ruler of the Mercians in 911, and spent the next seven years engaging in pirate campaigns. She is credited with helping her brother, Edward the Elder (later King of Wessex from 899 to 924), reconquer the Viking lands of Danelaw for English rule. Now, let's hop across the English Channel to France, where we'll encounter one of the most active early pirate ladies: Jeanne-Louise de Belleville, also known as the Lioness of Brittany. Jeanne was born in 1300 in the French province of Brittany. She was the daughter of Maurice IV of Belleville-Montaigu. At the age of 12, she was married to Geoffrey de Cha teaubriant (he was 19); together, they had two children. However, Geoffrey died in 1326. Four years later, Jeanne again married (as was common), this time to Olivier III de Clisson. 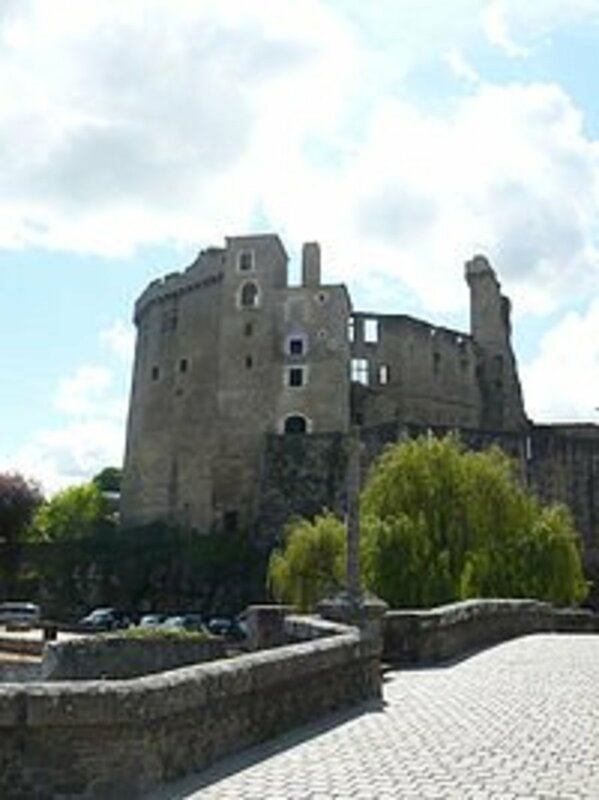 Historic legend has it that this second marriage was a happy one: Jeanne and Olivier were the same age and lived a comfortable life at their castle in Clisson, house in Nantes, and lands at Blain. Together, they had five children. In 1342, Olivier joined Charles de Blois in defending Brittany from English invasion. Unfortunately, Charles came to suspect Olivier because Olivier had failed to hold Vannes. Olivier reportedly defected to the English side, and was subsequently arrested and tried for treason against the French crown. In 1343, he was beheaded. Jeanne was enraged. In fact, she was probably more than enraged. She swore revenge against the French king and Charles de Blois. To enact this, she raised money and bought three warships, which she had painted black and the sails dyed red. This fleet was renamed The Black Fleet and, using them, Jeanne hunted and destroyed French ships in the English Channel from 1343 to 1356. She always left two or three sailors alive to return to the French king and report her victory, and her efforts are credited with helping keep the Channel practically free of French ships during the early years of the Hundred Years War. Yet Jeanne was now 56 and, in old age, took refuge in England. She married Sir Walter Bentley, a lieutenant to King Edward III, but later returned to her remaining lands in France. She died in 1359, but local legends say that she lives on, haunting the halls of her beloved Olivier's Clisson Castle in France. Now we skip briefly back to Norway, to a pirate much similar to Jeanne. Meet Elise Eskilsdotter, the daughter of a Scandinavian knight. She married the Norweigen knight Olav Nilsen in 1430, and spent the first 25 years of her marriage in relative obscurity. That all changed in 1455, when Olav was assassinated by a German colony in Bergen. Elise inherited her husband's fiefdom, Ryfylke, and vowed vengeance. After 1460, Elise led open warfare against the German merchant-class of Bergen through piracy. Yet her fame was short-lived as, for an unknown reason, King Christian I of Denmark confiscated her fief in 1468, thereby cutting off her support for her campaigns. Elise died in 1483. Now comes some of the most famous pirates to ever sail the seas. As the Age of Exploration was getting underway, women refused to be left behind. 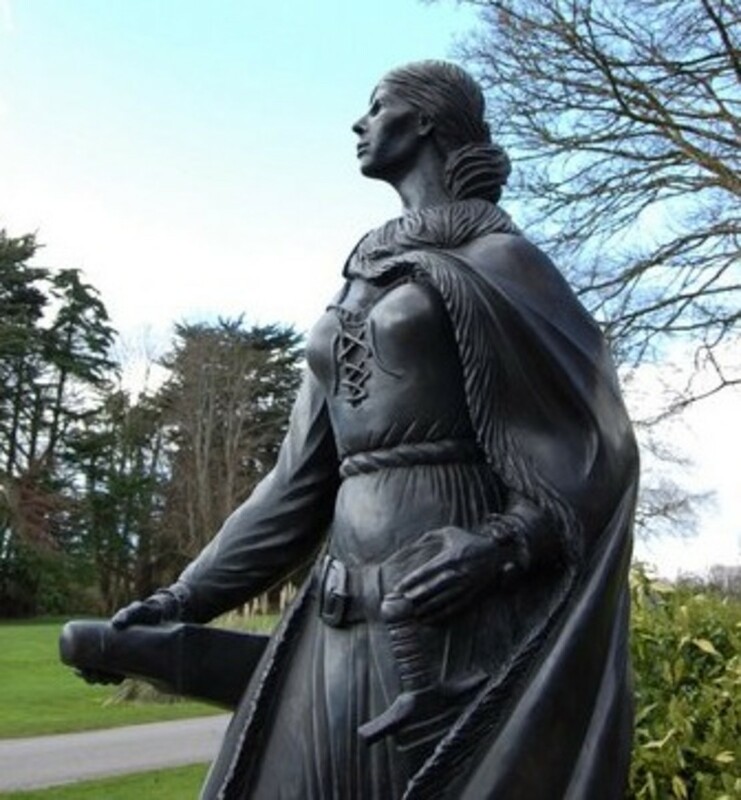 The greatest of these was Grainne Ni Mhaillie - better known as the Pirate Queen of Connaught, Grace O'Malley. Grace was born in 1530 in Ireland to a wealthy seafaring family on the western coast. Her father was the head of their clan, Mhaillie, and a trader. Legend says that despite her passion for the sea, Grace's father would not let her sail because of her long hair (which was probably an excuse as sailing was not a traditional occupation for girls). The next day, Grace cut off her hair and her father - probably flabbergasted - began teaching Grace how to be a sailor. She quickly became known as Grace the Bald for her short hair. Yet Grace did not escape the traditional fate of women. At the age of 16, she was married to Donal of the Battle (known as Donal O'Flaherty). Together, they had two sons and a daughter before Donal was killed in battle. Grace avenged his death and took over leadership of Donal's clan. By 1564, she had settled on Clare Island, where she commenced a career of "maintenance by land and sea," leading a pirate army of 200 men. During her early exploits in 1565, Grace rescued Hugh de Lacy from the sea and became his lover, but Hugh was soon killed. A year later, she married Richard-in-Iron Burke and moved to his castle at Rockfleet. Unfortunately for Richard, she quickly divorced him after taking over Rockfleet, but then reunited with him when she was attacked by the English (what a rocky romance...). 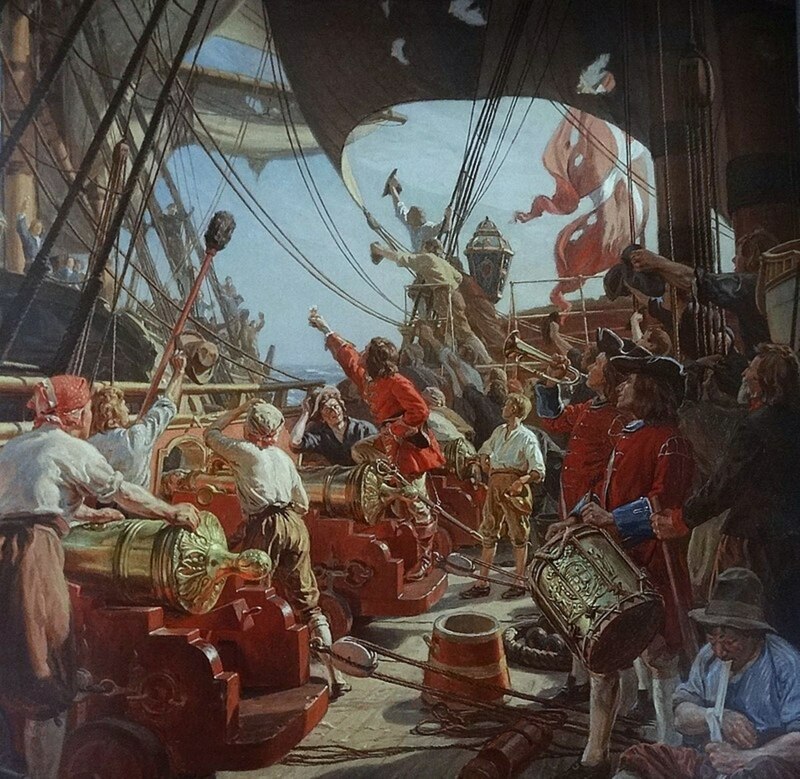 Grace continued her pirate activities around Ireland, usually attacking English ships. By 1576, Grace and Richard were receiving threats from Queen Elizabeth I's court, to which Richard surrendered. A year later, Grace went to Galway to impress Sir Henry Sidney with her military capabilities. Around this time, she also plundered and captured the Earl of Desmond, who subsequently imprisoned her and sent her to the English governor of Ireland for her crimes as a pirate. She was thrown into the dungeons of Dublin Castle, where she was held until Richard secured her release in 1579 during an Irish rebellion. Now Grace was angry. In 1580, she allied with the Scottish mercenaries (the Gallowglass) to launch a rebellion against the English. This led to a series of rebellions, culminating in her aid to the Spanish Armada (who was defeated by England) and Grace being accused of treason in 1591. At this point, Grace wrote to Queen Elizabeth to inform her of the injustices committed during the wars, especially by Sir Richard Bingham. Her written requests yielded nothing, so in 1593 - at perhaps one of the most famous meetings in history - the Pirate Queen Grace sailed to London for a special audience with Queen Elizabeth. 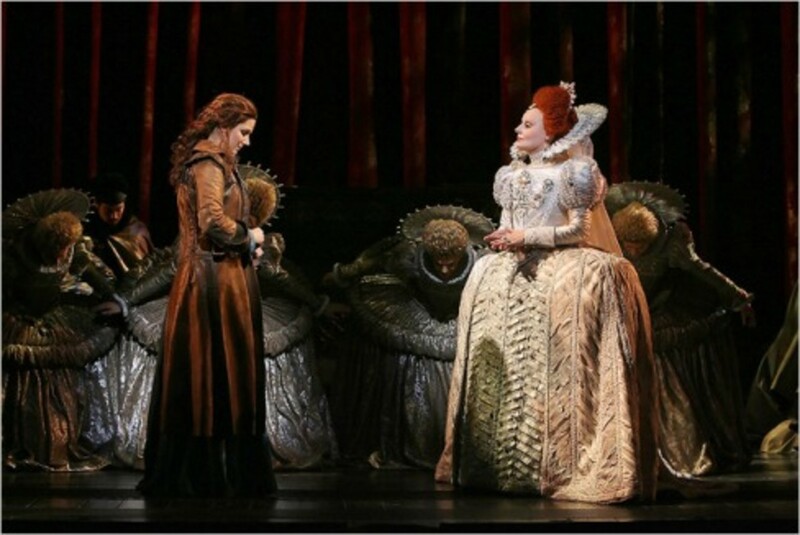 Despite advice against such a meeting, Elizabeth met with Grace. Little detail exists of what occurred at this meeting, but somehow Grace came out the victor: she had secured her son's release from English prison and gained the Queen's formal assent to continue her life as a pirate. Yet Grace's career did not last much longer. In 1601, at the ripe age of 70, Grace was defeated at the Battle of Kinsale. She died two years later at Rockfleet. Yet the line of female pirates did not end. 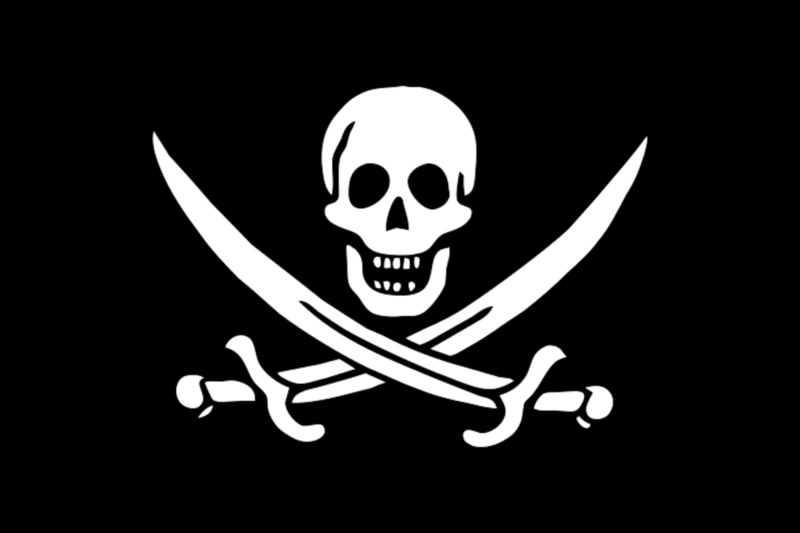 Perhaps inspired by Grace's exploits, or the increasing profitability of becoming a pirate, several women became pirates in the sixteenth and seventeenth centuries. One of these was the Islamic pirate queen Sayyida al-Hurra ibn Banu Rashid al-Mandri al-Wattasi Hakima. Born in 1453, Sayyida al-Hurra eventually came to share pirating in the Mediterranean with Barbarossa of Algiers. She also became royalty, marrying the ruler of Tetouan and, after his death in 1515, becoming the last woman to hold the title of "al Hurra" (meaning "queen," and indicating her status as a free, independent female sovereign). She later also married King Ahmed al-Wattasi of Morocco, but was overthrown in 1542 by her son-in-law. 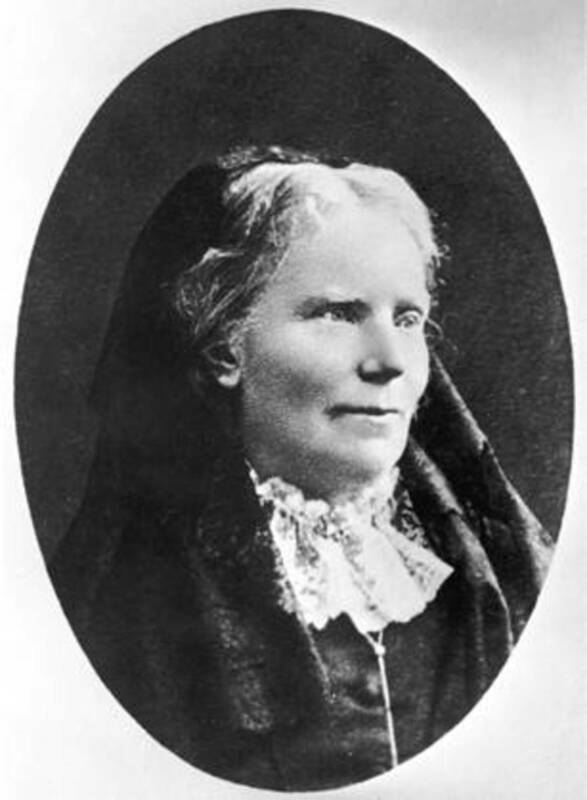 She lived the remainder of her life in exile. There was also Lady Mary Killigrew, who lived from 1530 to 1570. She was the wife of Sir John Killigrew, the Vice-Admiral of Cornwall and Royal Governor of Pendennis Castle. She often accompanied her husband's pirate fleet when he was at war, using the traditional gender role of managing affairs in wartime to become a pirate legend. Unfortunately, when she captured a German ship and sailed to Ireland to sell its contents, she was met with an untimely end. The German ship's owner was a friend to Queen Elizabeth I, who had Lady Mary sentenced to death by hanging for her piracy. Queen Bess, though, changed Lady Mary's sentence to life in prison, where Mary spent the rest of her days. Crossing the English Channel again, we also find Anne Dieu-le-Veut. Born in 1650, Anne was a French criminal who was deported to Tortuga sometime in her early life. By the 1680s, she was a famed Caribbean pirate. In fact, legend says that she was proposed to by Laurens de Graaf in 1683, after having the courage to challenge him in a duel to avenge her husband's death. She accepted Laurens's proposal, and accompanied him on his pirate ventures until 1694. She was then taken prisoner by the English and, with her two daughters, held hostage for 3 years. Upon her release, it is believed the she and Laurens settled in the Mississippi, where they may or may not have continued their lives as pirates. Finally we come to Jacquotte Delahaye, known as "Back from the Dead Red." Though little information exists about her origins, we do know that Jacquotte's father was French and her mother was Haitian. She became a pirate after her father's death, and spent the 1650s and 1660s prowling the waters of the Caribbean. It is said that, at some point, she even faked her own death and took an alias, living for several years as a man. Eventually, she revealed her true identity, earning the name "Back from the Dead Red." Do you think women pirates were just as fearsome as their male counterparts? 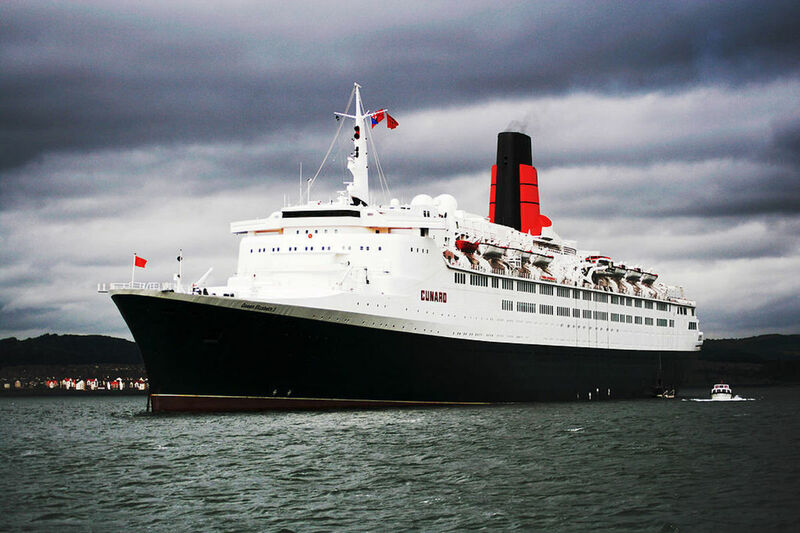 Whatever Happened to the QE2? Queen Elizabeth’s Pirates: Heroes or Villains? I always find pirates stories fascinating, and those of women pirates doubly so. Great article! Who knew so many female pirates were Scandinavian and from the British Isles (where many Vikings settled in previous years)? Looks like when the Viking age ended, the women pirates picked up the mantel! Upvoted, shared on HP and elsewhere.